You feel tired and your feet hurt. Your ears are still ringing. You’re feeling a little sad it’s over, but it’s to move on. Wait-wait, it’s not over yet! 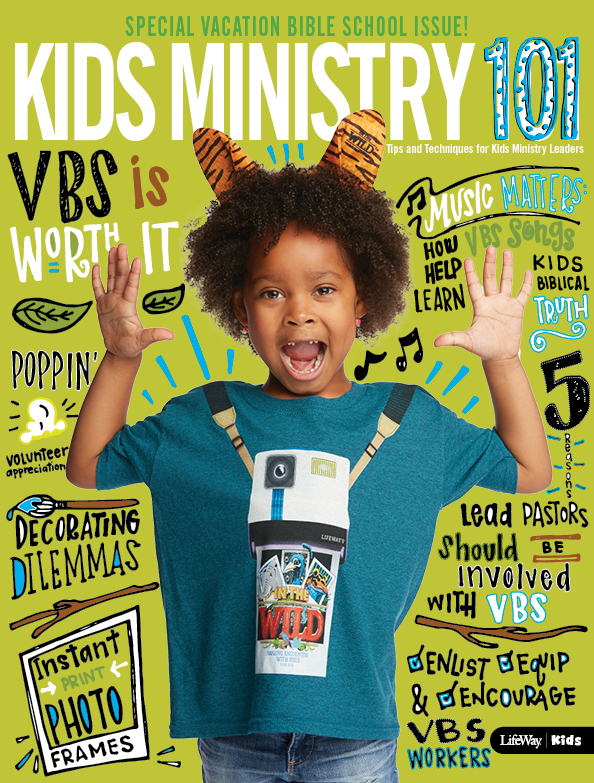 We have a few details to cover before the VBS books are closed. These last five tasks matter just as much as all the work you’ve already done. Simply print off this list and cross the finish line with a smile. 1. Pray through your attendance and volunteer rosters. Don’t forget to thank God for the children and adults who showed up. Pray for each of them by name and look for where God is working. This is the time to discern where you should focus your outreach efforts. 2. Send a simple (paper) thank you note to every volunteer. Keep it simple and just write a few honest lines. “Thanks so much for serving in our Vacation Bible School. There are no small jobs in the Kingdom of God. I hope this week inspired your faith and helped you grow closer to Jesus.” If you’re busy, or the list is too long, get help addressing the envelops. 3. Send follow-up letters to guest families. Now is the time to carry out the final stages of your outreach plan. At a minimum, send a basic letter saying thanks for coming and letting them know about other ministry offerings. 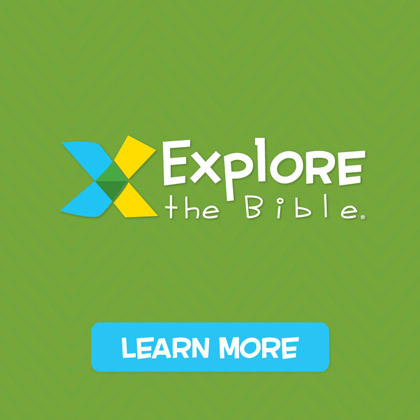 If you’ve posted VBS pictures or video online, let them know where they can find that too. 4. Gather and dispose of VBS materials. Don’t let those items sit idle for weeks and months after the program. 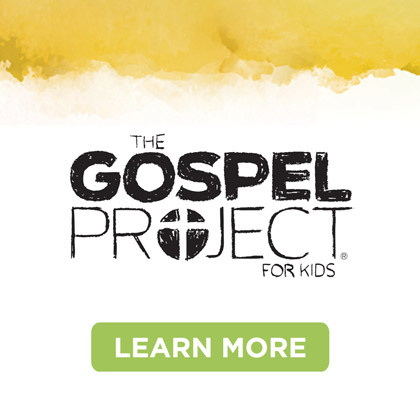 Seek out other churches that are using the same VBS theme. Arrange for the transfer as early as possible. Anything not passed on, or saved for reuse, needs to be in the dumpster by Tuesday. Clutter is your enemy. 5. Debrief and evaluate improvements for next year. Take a few minutes to write down obvious strong points and failures in your VBS plan. Think through each station and brainstorm what to improve. At this point, lay aside any ego and just figure out what worked and what was broken. Ask a few trusted volunteers or your leadership team to do the same. 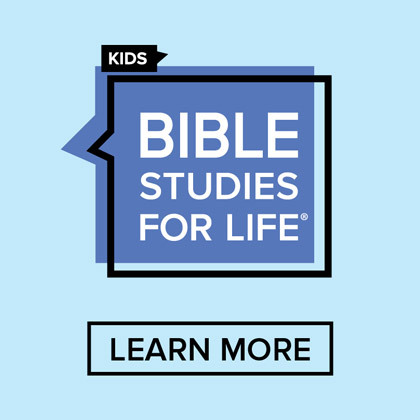 File all this away in the file for next summer’s Vacation Bible School. 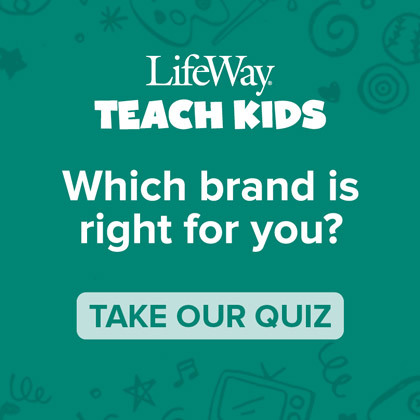 If you’ve enjoyed this post, come see Tony at the 2011 LifeWay Kids Ministry Conference. 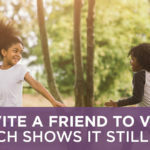 Invite a Friend to VBS! New Research Shows It Still Works!